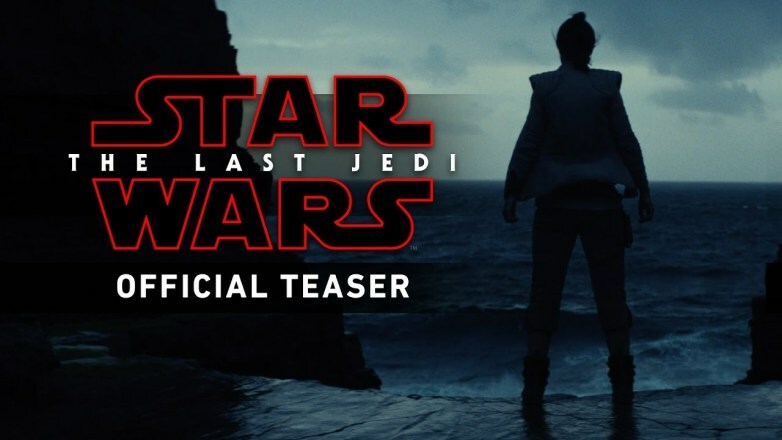 Just in time for Good Friday, we are finally getting the teaser trailer for Star Wars: The Last Jedi. What are your thoughts? I’m excited for December 15.